A privately owned company, Unleashed Software has customers in over 80 countries from enterprise level corporations down to sole traders. Our software provides a powerful platform to accurately manage inventory in real-time, delivering dynamic inventory intelligence for better business decisions. Unleashed partners with a range of online accounting, point-of-sale and ecommerce software to form a complete end-to-end business management solution. You will benefit from both the improved order management and greater visibility that Unleashed provides. 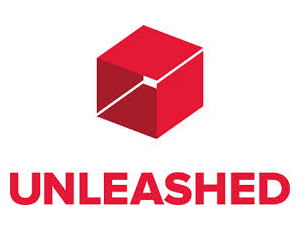 Around the globe, Unleashed is recognized as inventory management software that delivers. Unleashed Software welcomes our new CFO!